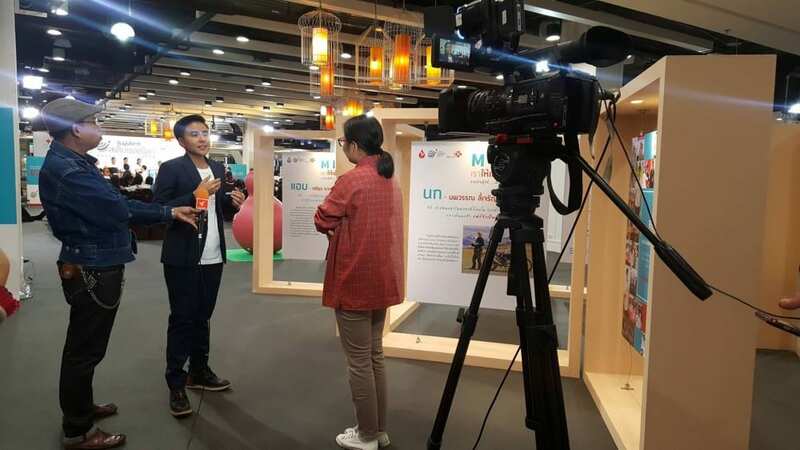 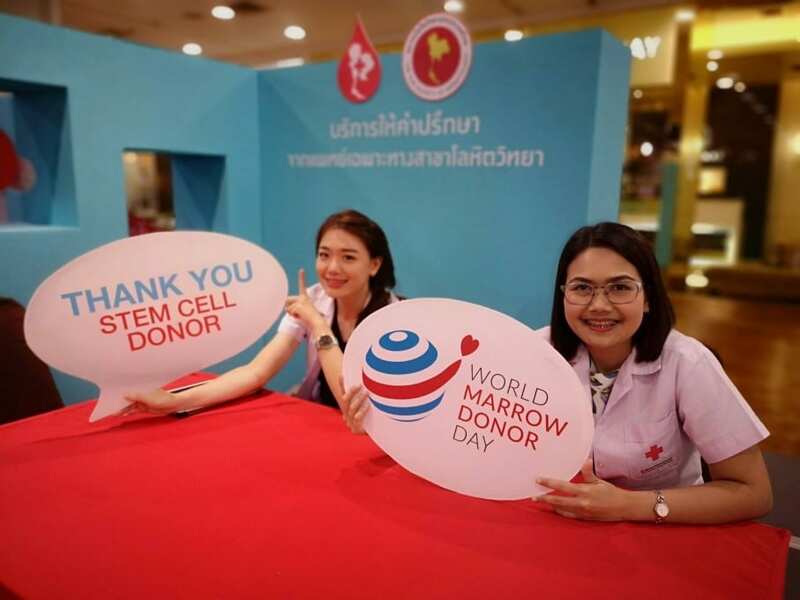 World Marrow Donor Day was set up by World Marrow Donor Association (WMDA) to let all the countries arranges a campaign to thank stem cell volunteer donors around the world. 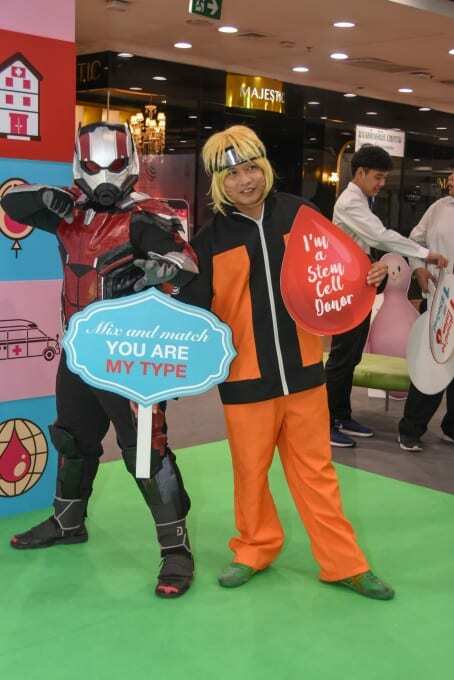 At present, there are over 32 million volunteers registered as a stem cell volunteer donor. 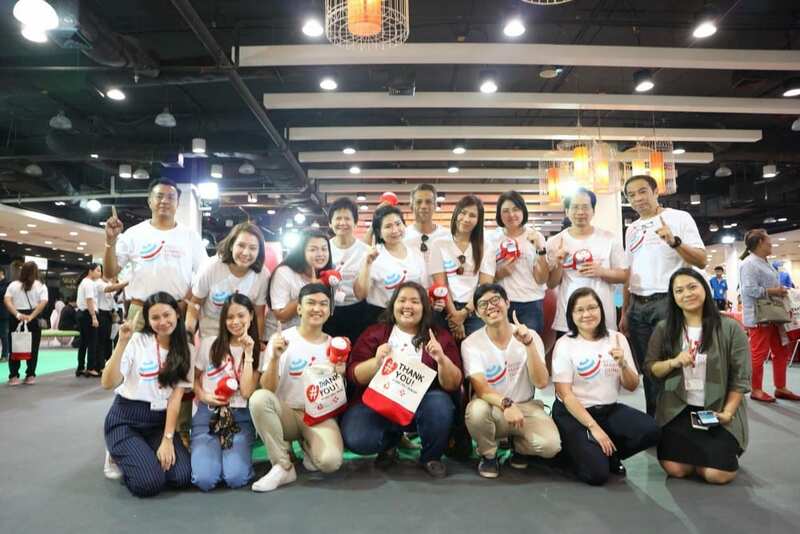 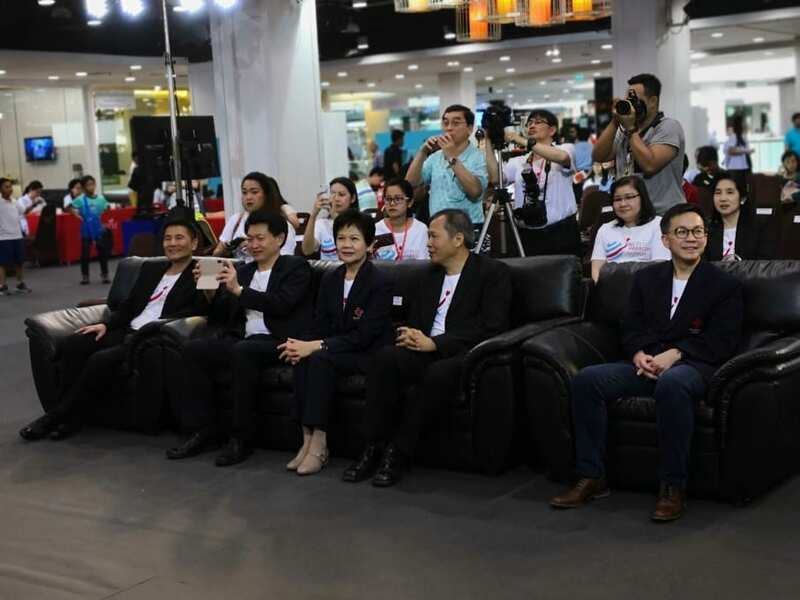 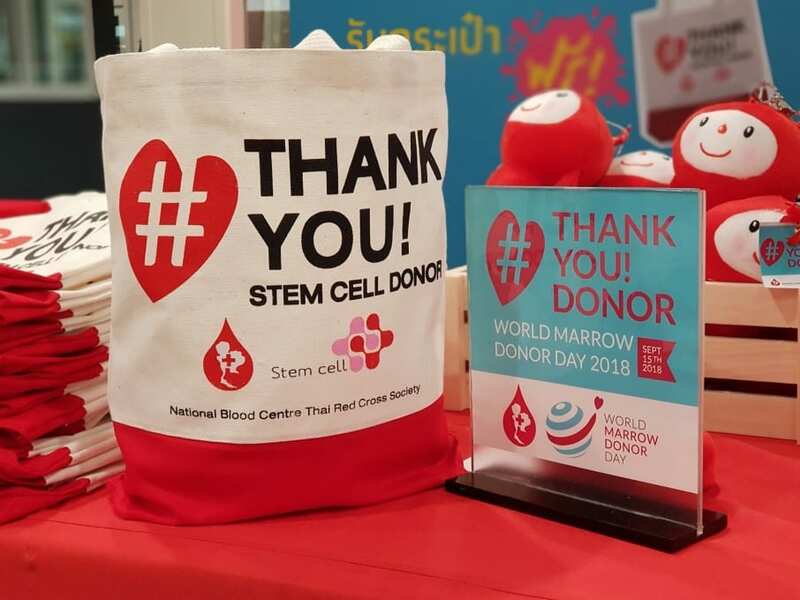 Since 2002, National Blood Centre, Thai Red Cross Society is assigned by The Medical Council of Thailand to provide matched unrelated stem cell volunteer donors for the patients by establishing Thai National Stem Cell Donor Registry (TSCDR). 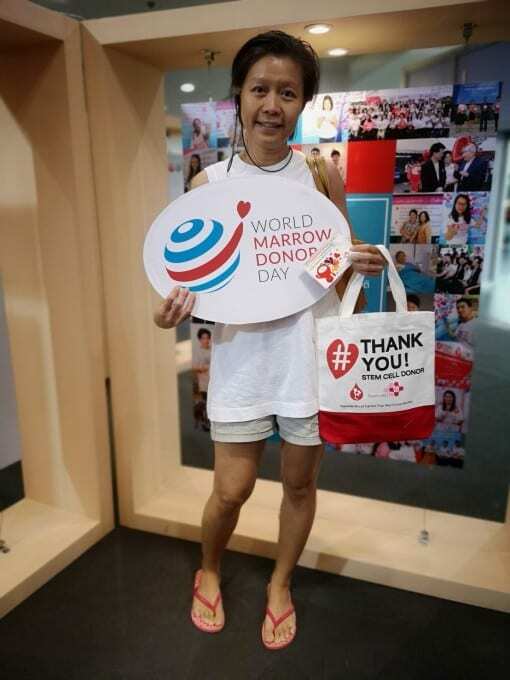 Over 16 years, there were 228,335 volunteers registered as a stem cell volunteer donor. 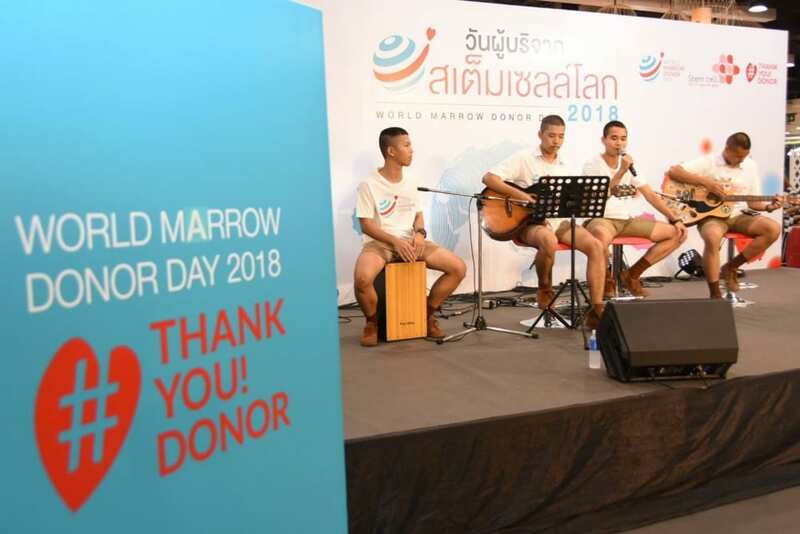 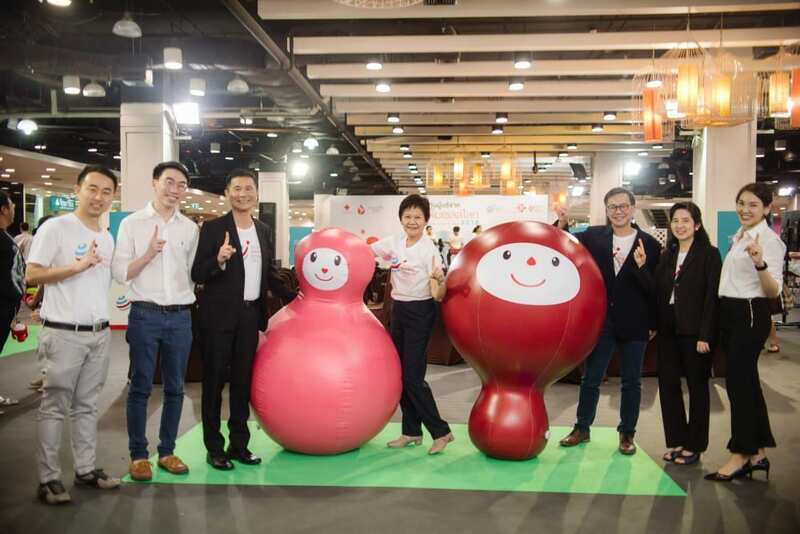 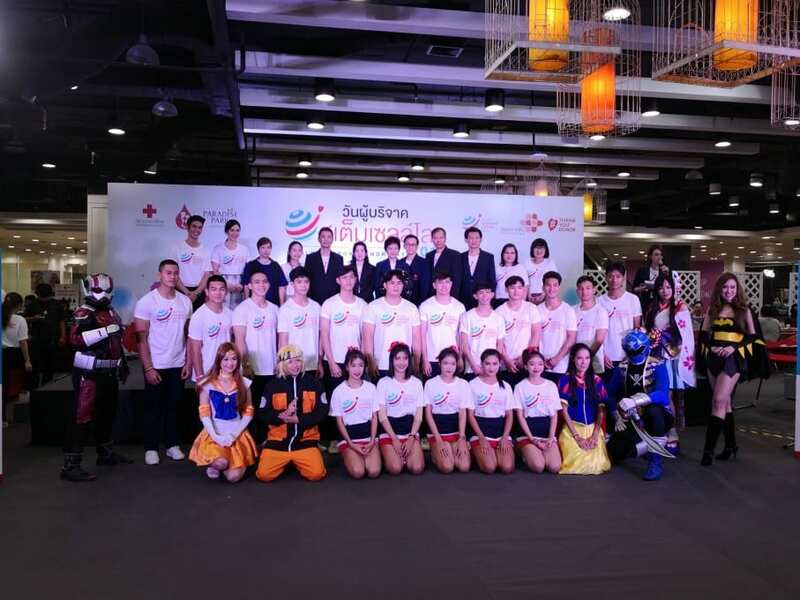 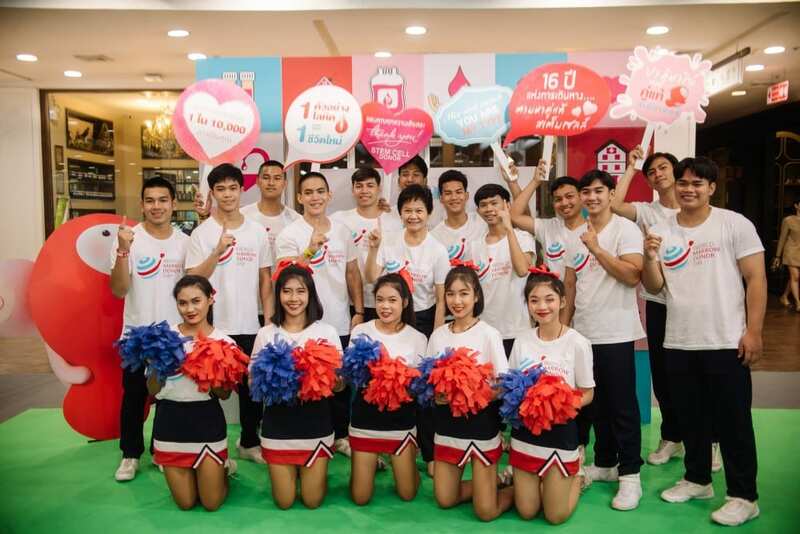 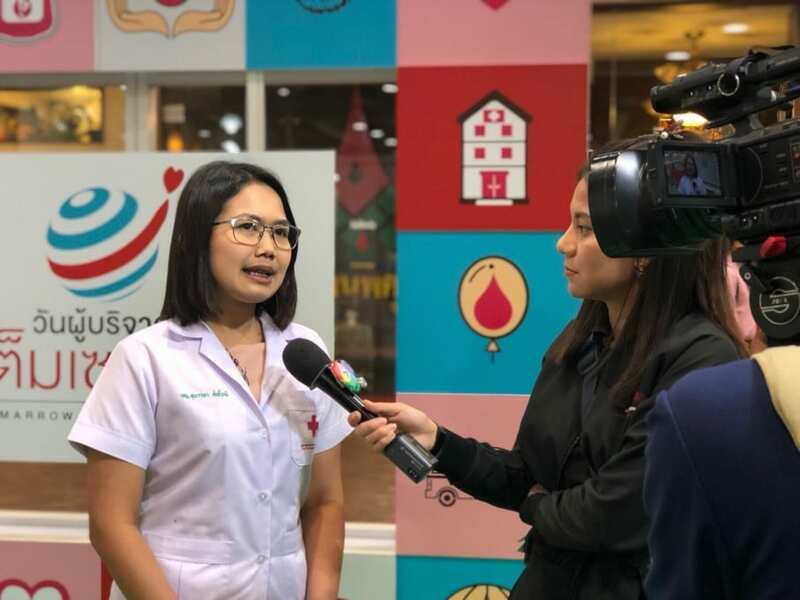 Altogether, there were 1,811 Thai patients requested for searching matched unrelated stem cell donor and 249 donors donated stem cell to the patients. 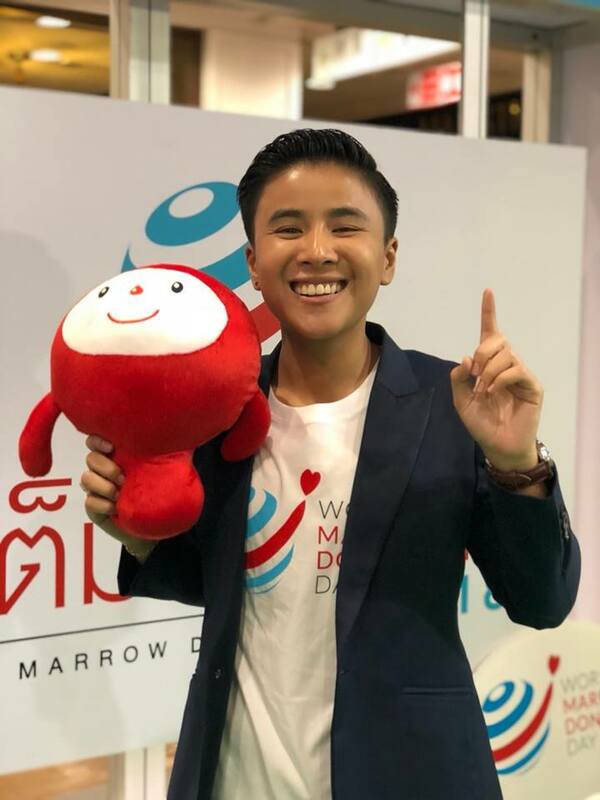 All the WMDA members have arranged activities on World Marrow Donor Day (WMDD). 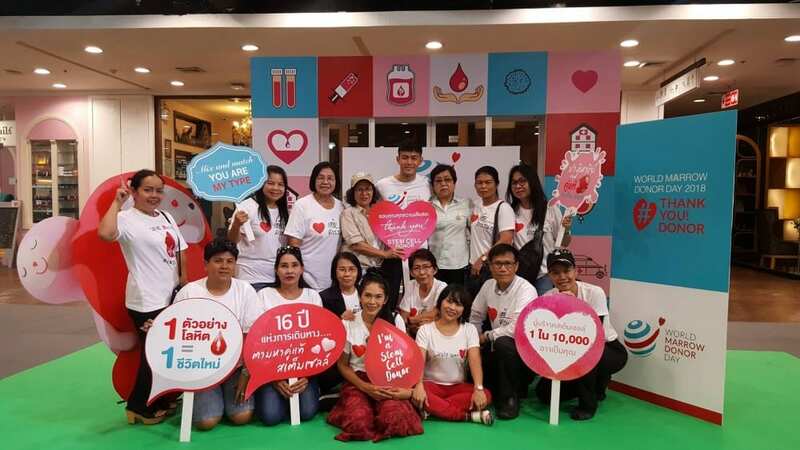 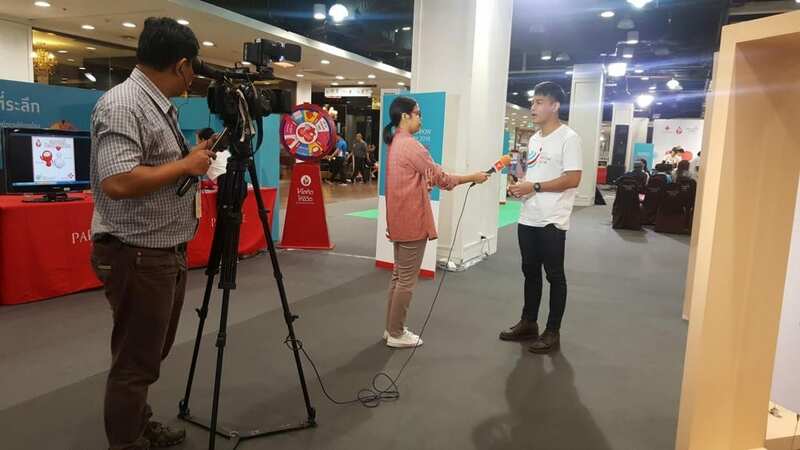 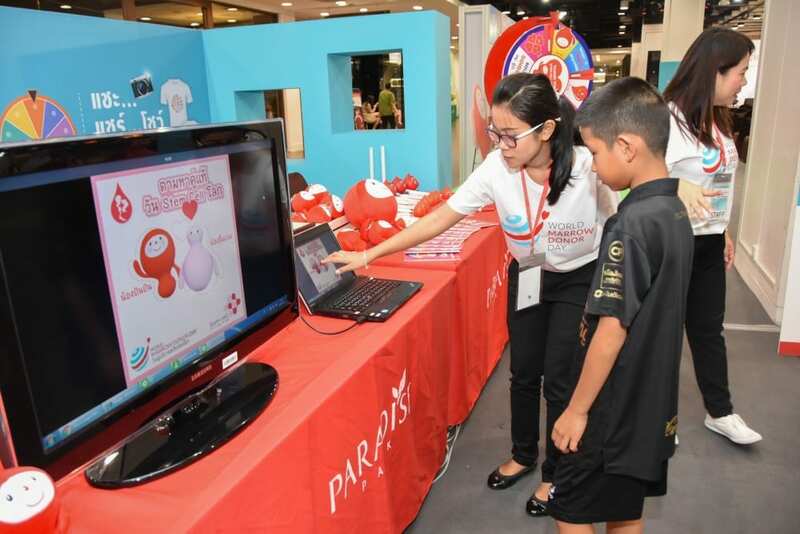 TSCDR have also arranged WMDD this year on Saturday, September 15-19, 2018 at Paradise Park Shopping Center, Srinagarindra Road, to thank stem cell donors and volunteers who registered as a stem cell donor together with the get-together of over 30 donors who donated stem cell for patients. 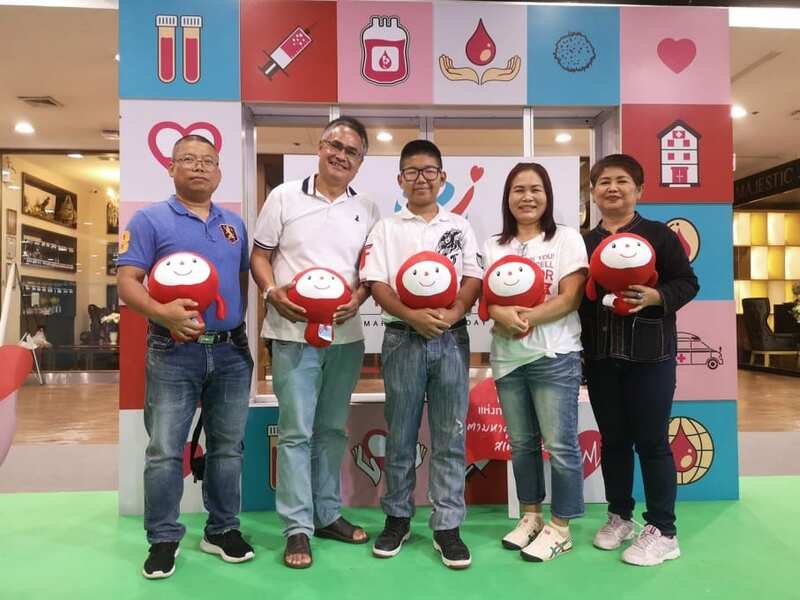 And the first time that the donors met the patient who get well and good health after transplant stem cell. 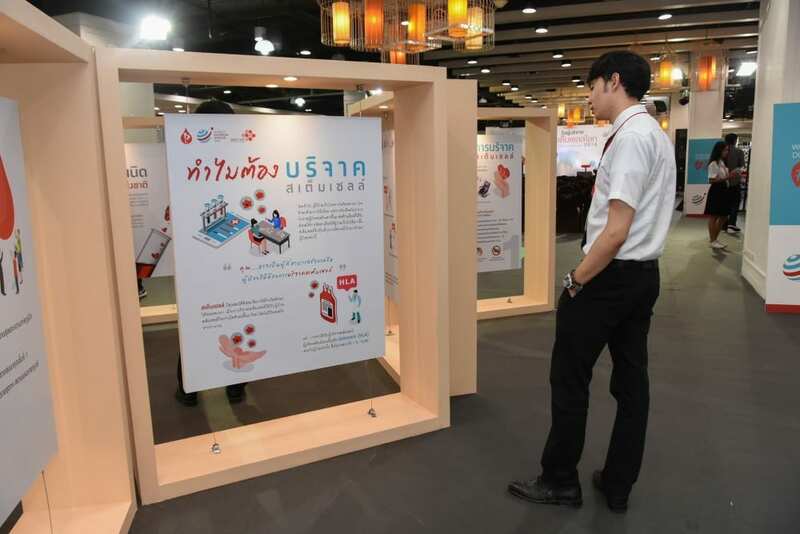 Moreover, the National Blood Centre establish the network by invite the Thai Society of Hematology and the International Federation of Medical Students’ Associations – Thailand join this event. 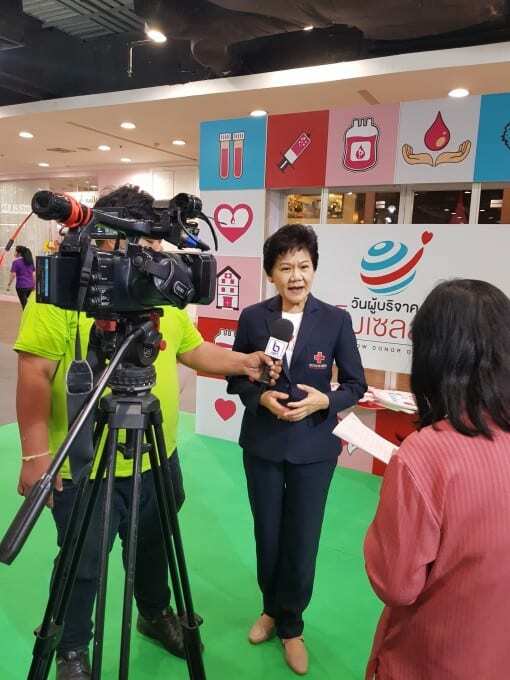 So, the people also can meet with the clinicians who specialized in stem cell transplantation from five major institutions of the country which perform stem cell transplantation such as King Chulalongkorn Memorial Hospital, Ramathibodi Hospital, Siriraj Hospital, Phramongkutklao Hospital and Songklanagarind Hospital, Join the seminar on various the topic by the clinicians, Visit the Hall of Fame exhibition “Mix and Match with Stem Cell”, Complementary blood group and hemoglobin testing, Photo shoot activity with Hashtag #WMDD2018, Knowledge Game and Blood donors who registered as stem cell volunteer donors at the event will receive World Marrow Donor Day Bag as a souvenir. 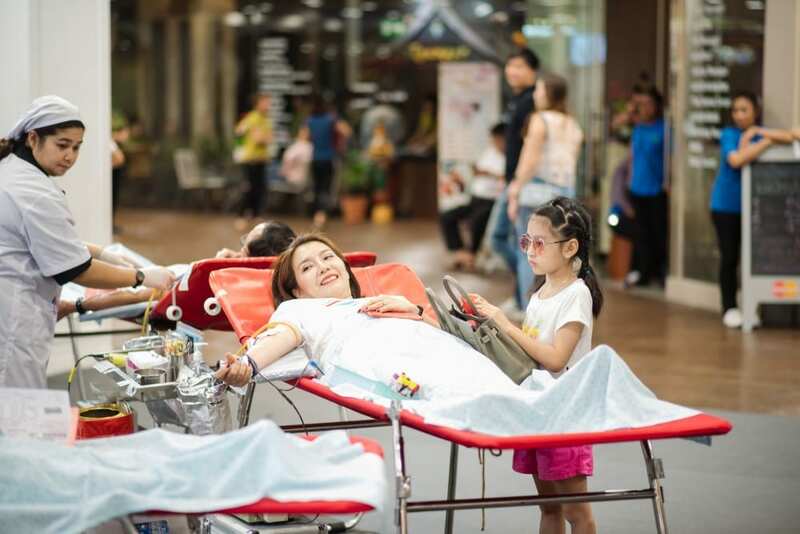 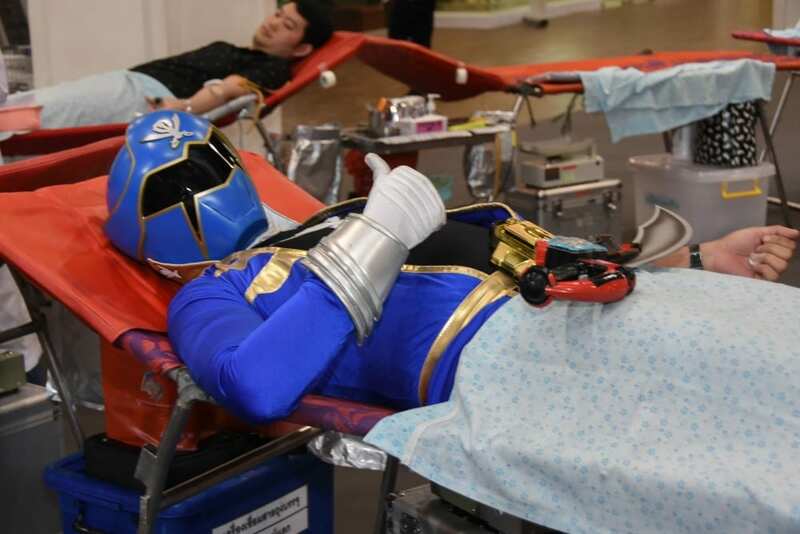 There were more over 3,000 people attended the event, 703 blood donors, 376 new volunteers registered and 327 volunteers who had registered donate blood at the event.